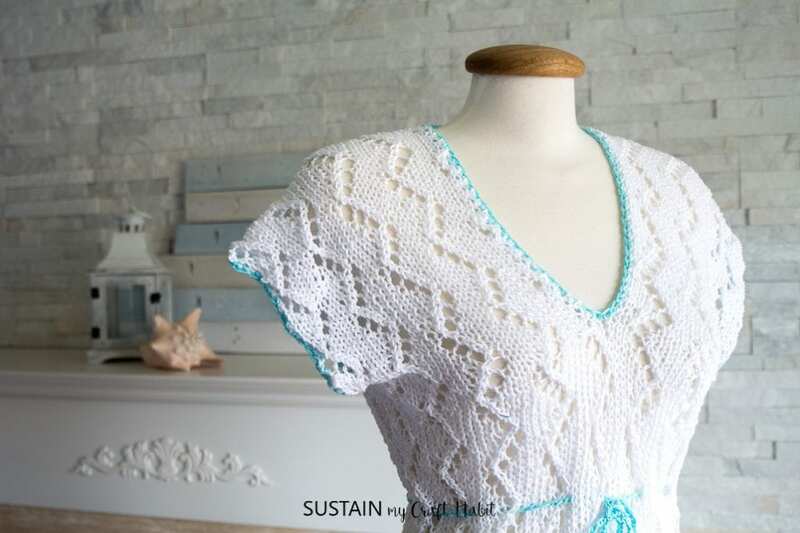 I fell in love with this Balos Summer Swimsuit Cover-Up Knitting Pattern I found on Etsy* by Laura Birek of Nocturnal Knits blog. 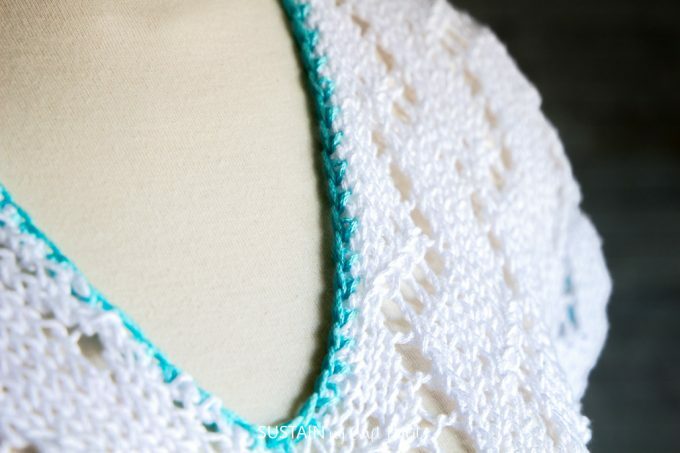 Looking through simple summer knitting patterns, it was such a nice change from the woolly scarves, toques and blankets we’ve been crocheting and knitting lately. Disclosure: We received the 24/7 Cotton Yarn used for this post from Lion Brand Yarns. 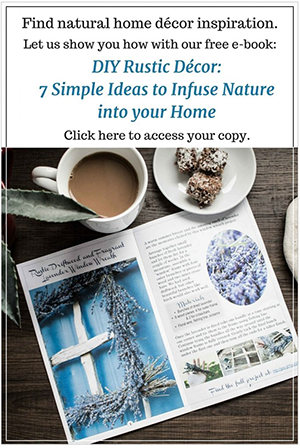 This post also contains affiliate links for your shopping convenience (indicated with *). You can find our full disclosure here. I was also really keen to work again with the Lion Brand 24/7 Cotton yarn that we used last November as a part of the #12MonthsofDIY challenge. Jane crocheted some simple coasters/afghan rounds and ever since then I’ve wanted to get my knitting needles in the yarn! Cotton is a great material to use for a beach cover-up as it quickly absorbs moisture, is breathable, lightweight and natural. The 24/7 Cotton Yarn is a worsted-weight, mercerized 100% natural fiber yarn that beautifully accentuates the lacy pattern of this knitted swim suit cover-up. The Balos tunic-style design is creatively inspired by the sand and sea of the Greek Islands. But no matter which beach you’re at this summer, you can easily throw this pretty cover-up over your bathing suit for a little extra coverage, comfort, sun protection or just as a stylish beach accessory. 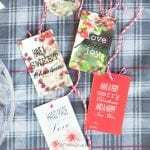 The pattern is available in a range of women’s sizes * and the drawstring placement can even be customized to best suit your body type. 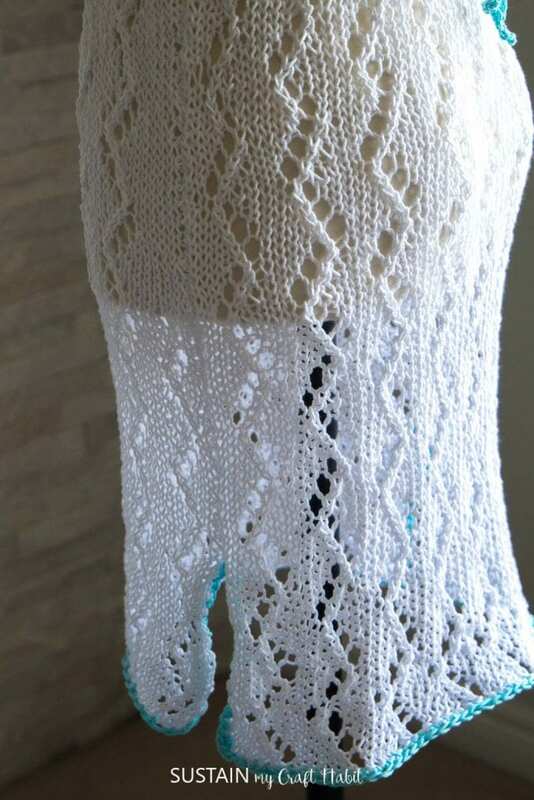 The cover-up’s knitted lace pattern looks complicated at first but the instructions are actually very easy to follow since it’s the same pattern repeated throughout the entire piece. 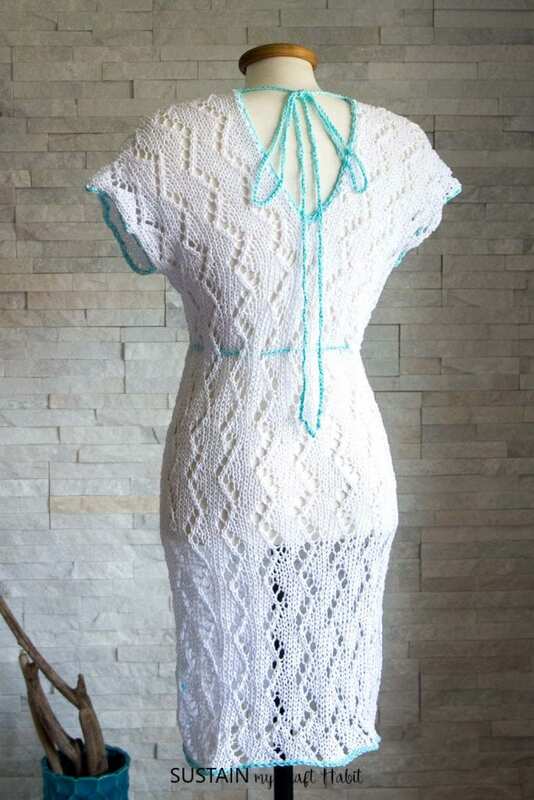 In addition to the lovely, delicate lace knit, there’s really cute details such as the aqua edging and ties on the front and back, short capped sleeves and small slits on both sides of the skirt. It requires a little bit of basic crochet stitching and trust me when I say, basic. This was actually the first thing I ever crocheted! I’m really looking forward to using my new cover-up at the beach this summer. For additional knitting inspiration, we have a whole collection of free scarf knitting patterns to explore. 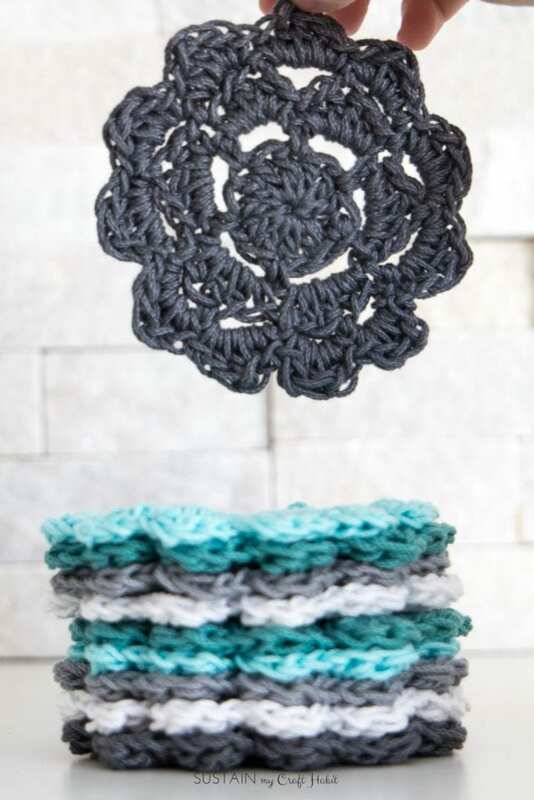 Also, if you have any leftover yarn, you can make these easy coastal crochet coasters using our FREE pattern. 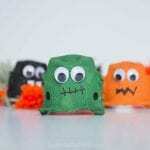 It’s a great beginner project for crocheters a-like. 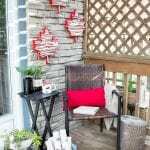 What knitting and crochet projects do you like working on in the summer?